Cartersville senior J.P. Martin singles home a run in the second inning of Thursday’s game against Chapel Hill at Richard Bell Field. Martin finished 2-for-2 with three RBIs in the Canes’ 13-0 win over the Panthers. Cartersville senior Mason Barnett throws a pitch during Thursday’s home game against Chapel Hill. Barnett didn’t allow a hit and struck out nine, while pitching the first four innings of an eventual 13-0 win. He also drove in a combined three runs between that game and a 6-3 victory over Lassiter late Thursday night. 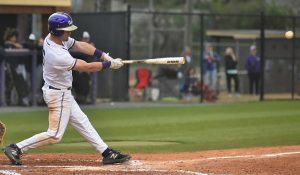 The Cartersville baseball team hosted a hit parade concurrently with the opener of a doubleheader Thursday at Richard Bell Field. Although, the Canes selfishly opted not to invite the visiting Chapel Hill Panthers to the festivities. 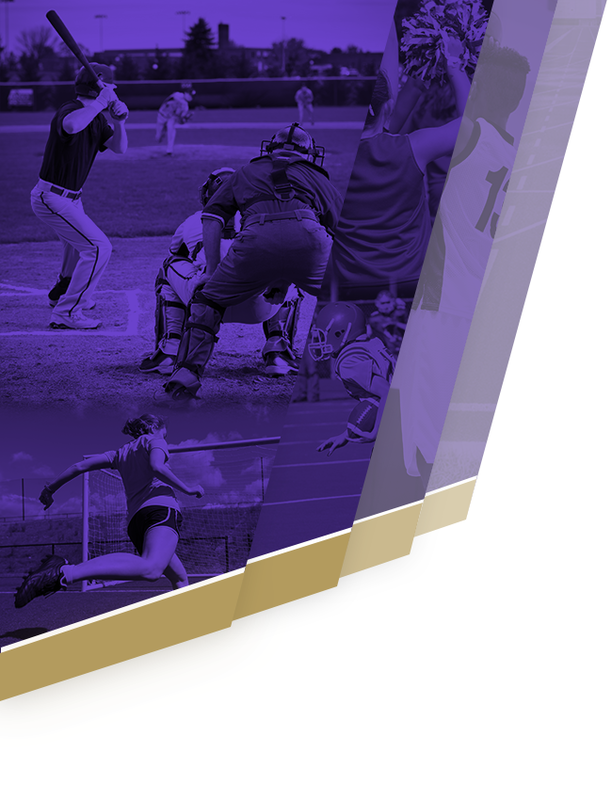 Cartersville pounded out a dozen hits and held Chapel Hill to just one knock in a resounding 13-0, five-inning win in Region 5-AAAA action. The Canes kept the party going in the nightcap, rallying late to knock off Class 7A Lassiter by a 6-3 final score in a non-region game. 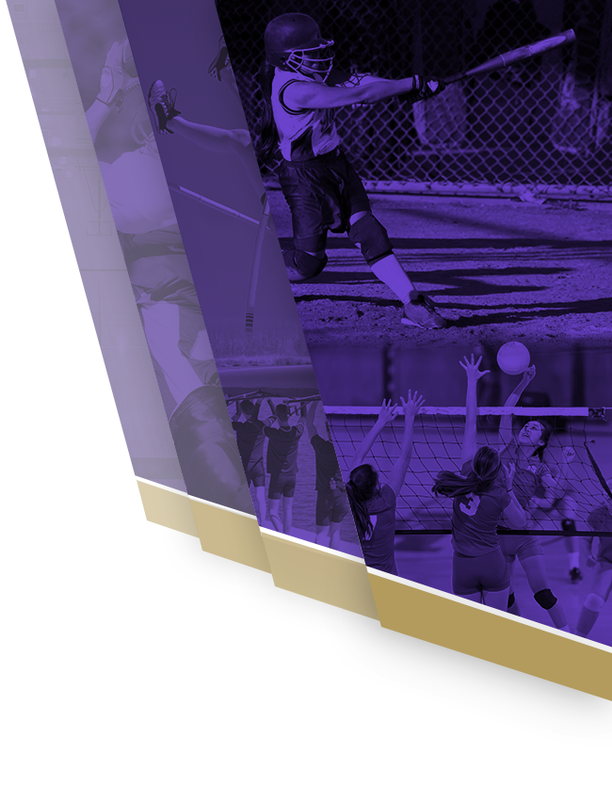 With the pair of wins, Cartersville upped its record to 18-4 on the season, including a 6-1 mark in region play with the win over Chapel Hill. The Canes got things going in their first turn at bat against the Panthers. Josh Davis opened with a leadoff single, and Preston Welchel uncorked a one-out home run — his fifth of the season — for a quick 2-0 lead. The next four Cartersville batters reached on singles with Ian Inaba and J.P Martin driving home a run apiece on their hits. With the bases loaded and two outs, Davis came up to bat again. He smacked a two-run single to put the Canes up a touchdown and a third run scored on an overthrow to tack on the extra point, handing Cartersville a comfortable 7-0 advantage after one inning. Chapel Hill (6-13-1, 2-7) looked as though it might get out of the second inning unscathed. But with two outs and two runners on, Martin lined his second run-scoring single in as many innings. Brant Smith was hit by a pitch to load the bases, and an error on Kolby Adams’ grounder allowed the ninth run to score. With a sizable advantage and a second game to come later in the evening, Tucker started substituting in the third inning. Chandler Tromza drew a walk to open the home half of the frame It was Tromza’s first plate appearance of the season after suffering a knee injury earlier in the year. Tromza, a junior, got plenty of at-bats last year, and he could prove to be a key asset moving forward. 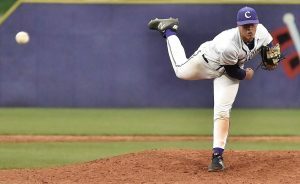 With eight regular starters and most of the team’s top pitchers set to graduate, Tucker understands the importance of finding chances to give his younger players some playing time. Following the free pass to Tromza, Welchel singled for his second hit in three trips. After a passed ball moved both runners up 90 feet, Mason Barnett brought in his two teammates with a single into the left-center field gap. Jordan Wilkie picked up his third hit in as many innings to put runners on the corners before another passed ball scored the Canes’ 12th run. A groundout moved Wilkie to third and a sacrifice fly by Martin, which gave him three RBIs on the game, pushed Wilkie home. Wilkie, a Lipscomb signee, led the way with a 3-for-3 showing and two runs scored. Barnett and Martin each finished 2-for-2, while Davis and Welchel both wound up 2-for-3. All four of them had multiple RBIs. The run support was more than enough for Barnett to work with. Even though he looked a little rusty after not pitching in a game in over a week, the Auburn signee still had enough to overpower the Panthers. Barnett didn’t allow a hit over his four innings, although he did walk one batter and hit another. He finished his outing with five consecutive strikeouts and had nine total in the abbreviated appearance. Gage Morris came on in relief to pitch the fifth inning. The senior looked sharp, needing just a dozen pitches to retire the side. He struck out a pair but did give up Chapel Hill’s only hit on a bloop single with two outs. Even if Cartersville missed out on a potential no-hitter — albeit a five-inning no-no — the Canes looked sharp in their first game since a thrilling, draining, 2-1 victory in 10 innings over Troup County last Friday. After taking a few days off, Tucker said the team looked sharp in practice leading up to Thursday’s doubleheader. It took Cartersville a little while to get the offense going in the second game of the evening. Lassiter (9-14) jumped out with a run in the top of the first inning against Canes starter Logan Martin, and the Trojans added two more runs in the fourth. After leaving the bases loaded in the first, Cartersville finally broke through in the fifth. Barnett was hit by a pitch to force home Adams, who had singled to lead off the frame. A flyout by Wilkie brought home Davis but Welchel was thrown out trying to tie the game. He made up for the out in the very next inning. Following two quick outs, Smith was hit by a pitch. Adams added his second hit, and Davis reached on catcher’s inference. A walk to Cohen Wilbanks forced home the tying run before Welchel cleared the bases with a first-pitch double to give the Canes a 6-3 lead. Morris, who worked the final three innings, worked around an error to finish off Lassiter and earn the win in relief. The LaGrange College signee didn’t allow a hit, while Logan Martin only gave up four in his four innings. Welchel paced Cartersville at the plate, finishing 2-for-2 with a double, two walks and three RBIs. Adams and Davis each went 2-for-3 with two runs scored. Wilkie and Wilbanks both had a hit and a drove in a run. Between games, Tucker said he hopes his team is able to ride the wave that has come after a disheartening defeat to Troup in Game 1 of last week’s series. Based on how Cartersville played Thursday, particularly coming back late in a non-region game against a perennial powerhouse, it looks like the Canes are in prime position for another deep postseason run.